On Thursday afternoon Class 6 watched Newsround as usual, giving them an insight into news stories from around the globe. Thursday’s episode resulted in a long class debate about various headlines including Brexit, snow days and young carers. The children asked lots of insightful and interesting questions some of which Mr Filder answered and some they answered themselves. They even requested an expert on one topic and quizzed Mrs Burtoft on what was going to happen after Brexit! 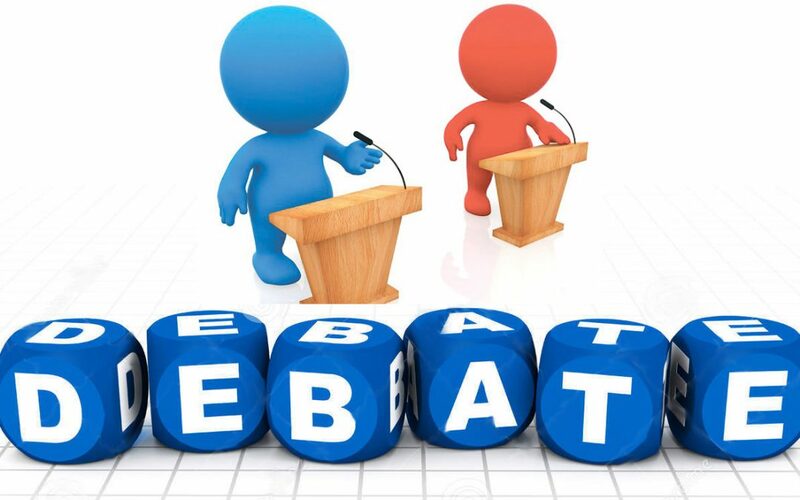 If you see any children from class 6, feel free to ask them about what they have been debating.